Fresh after the success of our sold seasons of Paper Doll Sydney and Perth, and YEN at Kings Cross Theatre, New Ghosts Theatre Company launches IGNITE COLLECTIVE, a ground-breaking initiative that partners emerging and established female playwrights and creatives to create works for female performers, between the ages of 20-30. New Ghosts has been creating and presenting high quality new works in the independent sector for the last four years. With few works written for women in the 20-30 age bracket and a history of our auditions having three females for every one male competing for roles of this age, this over saturated and undernourished demographic has become a high priority for our company. 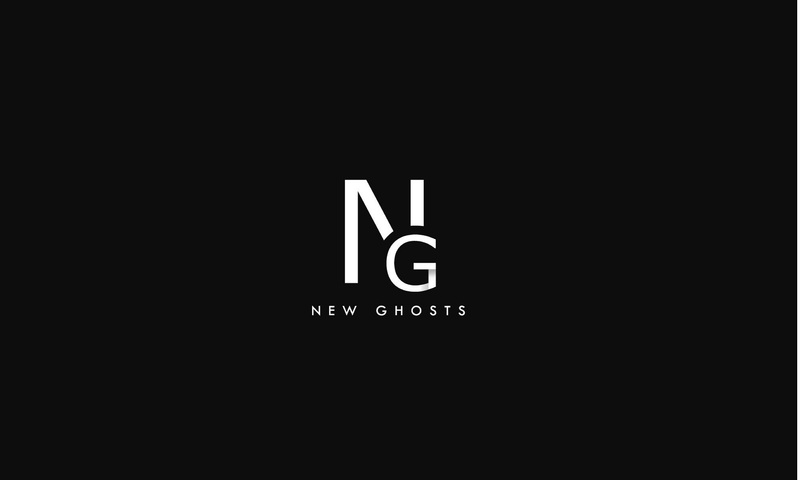 After 230 applications and 130 auditions, New Ghosts has now selected 12 female identifying performers for the collective: Clementine Anderson, Meg Clarke, Laura Djanegara, Sasha Dyer, Harriet Gordon-Anderson, Amy Hack, Chika Ikogwe, Zoe Jensen, Vaishnavi Suryaprakash, Nikita Waldron, Jane Watt and Emma Wright. The first production at Kings Cross Theatre in December 2019 will see all twelve talented performers on stage, in an unprecedented showcase of female talent. Presenting four works annually, the plays will be written specifically for the performers of the collective and will in turn provide unique voices, roles, and stories that are longed for and are often lacking in the theatre scene. New Ghosts has now called for female identifying creatives: directors, production managers, and designers alike to send their expression of interest to be part of this incredible initiative.